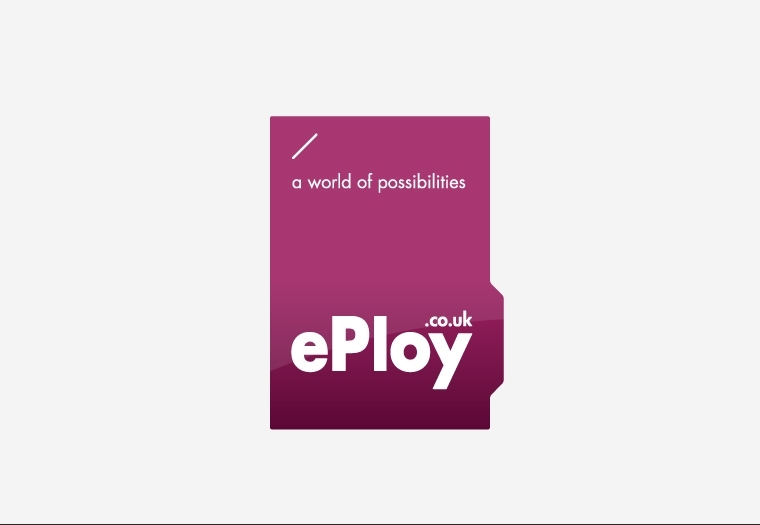 Avenue have a wealth of experience designing identities for both small scale start-ups and international organsations. Avenue’s founding partners were responsible for rebrands for the likes of The London Eye and PC World, during employment with a ‘Design Week Top 50’ agency. Requiring strategy and perspective, these are logos with enough versatility to stand out on a multitude of marketing materials and merchandise. In contrast, we have also designed logotypes for boutique companies such as The Blueberry Brothers and Sienna Events where the devil is very much in the detail. 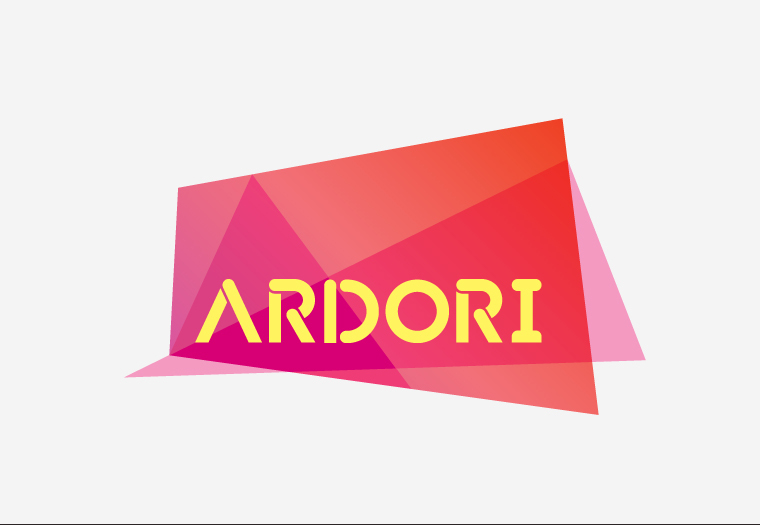 Logo identity design for Ardori, as part of a wider branding project for the creative media agency. 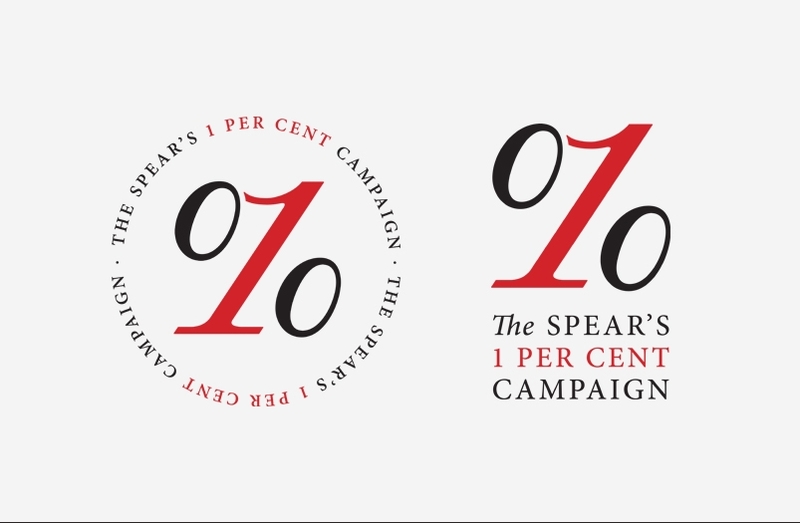 Identity design for the new Spear’s 1 Per Cent Campaign. The logo and campaign were launched as part of the 25th edition of Spear’s magazine. 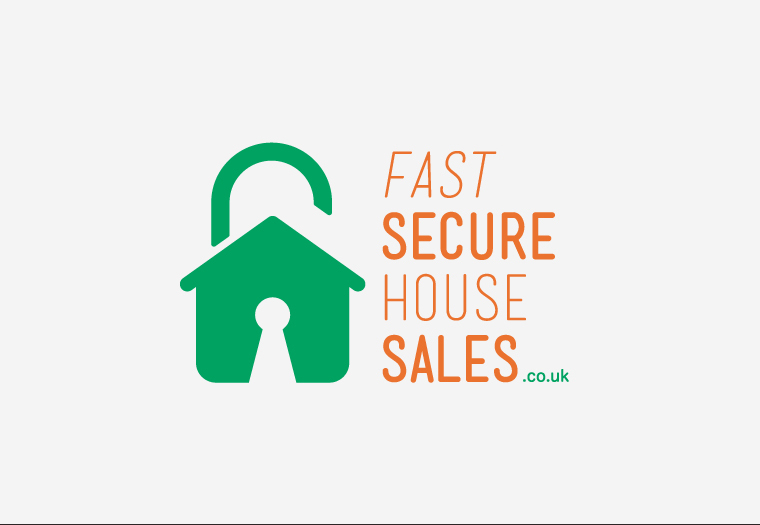 Initial logo concept for FastSecureHouseSales.co.uk, an internet-based UK home buyer. Website and stationery design currently in development. Family of identities designed for a group of golf courses in the South East of England. 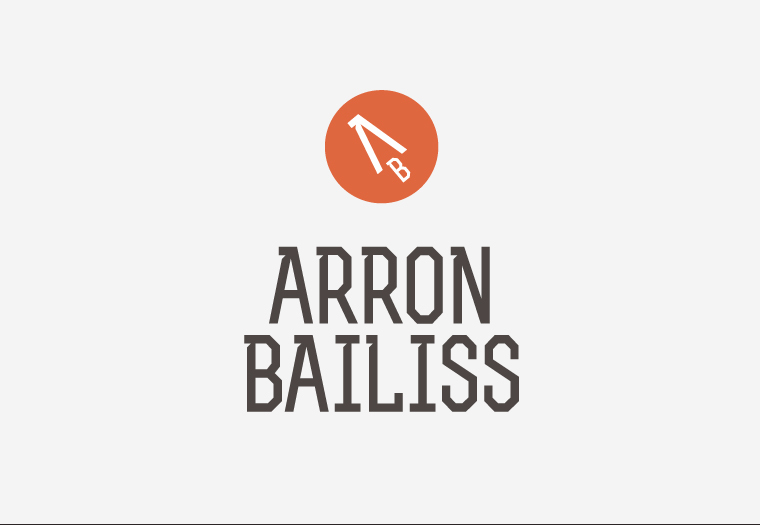 Brand identity design for Arron Bailiss Ltd. We also designed the front-end of this creative web developer’s new website. 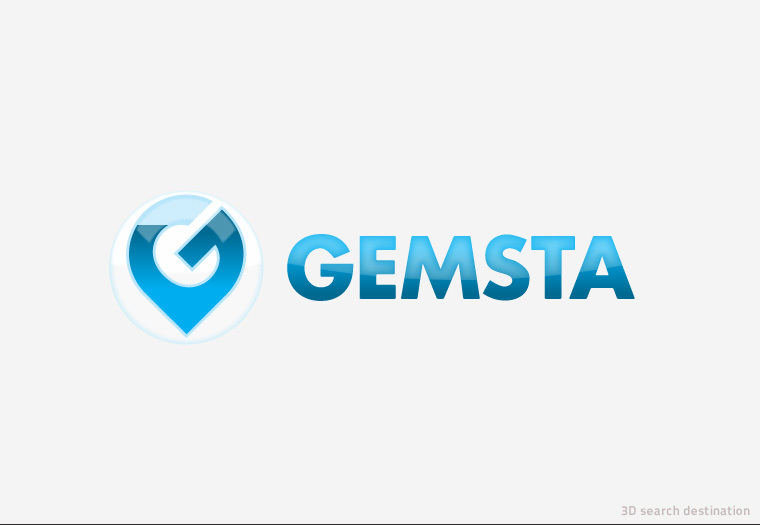 Logo design for 3D search destination Gemsta. Avenue designed Gemsta’s website and corporate identity. 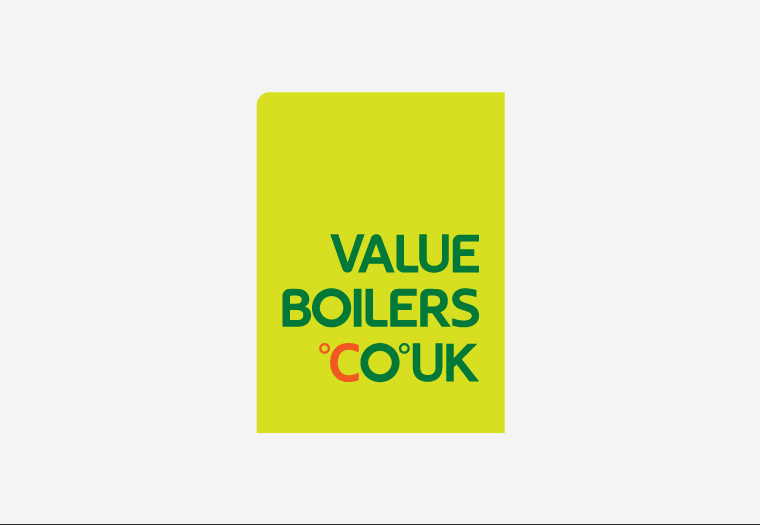 Along with a web design, Avenue created the brand ID and logotype for Value Boilers. 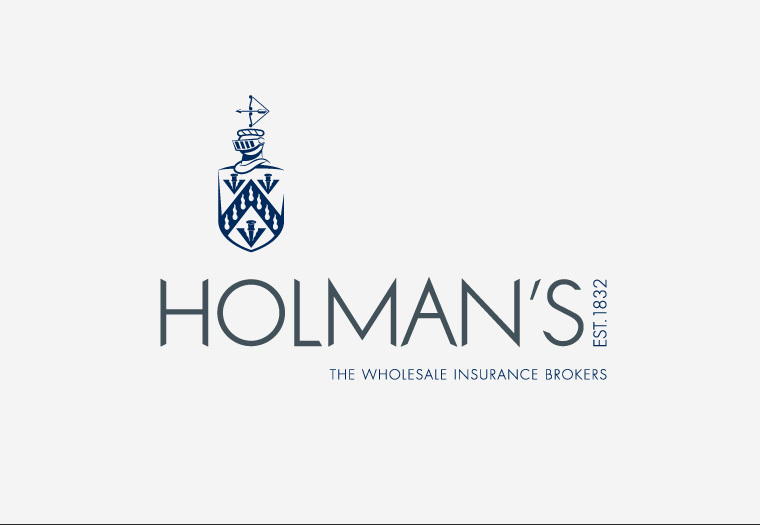 Avenue crafted Holman’s crest and constructed some bespoke type to give this insurance broker the edge. 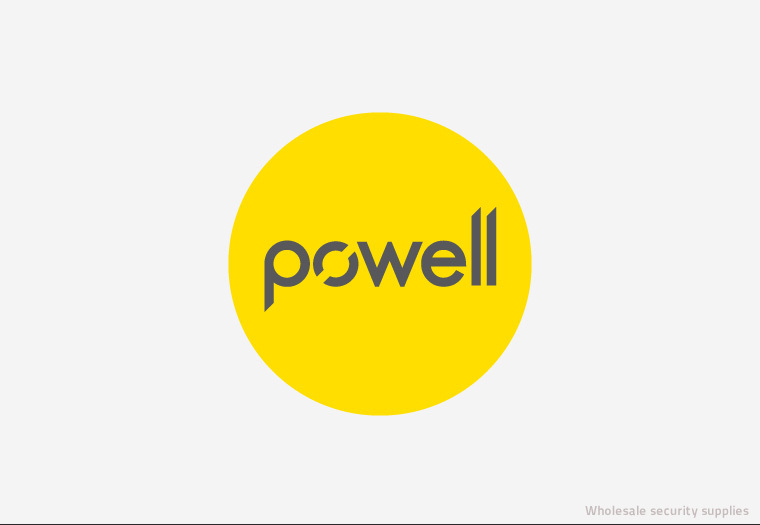 A modern identity design for a modern company. 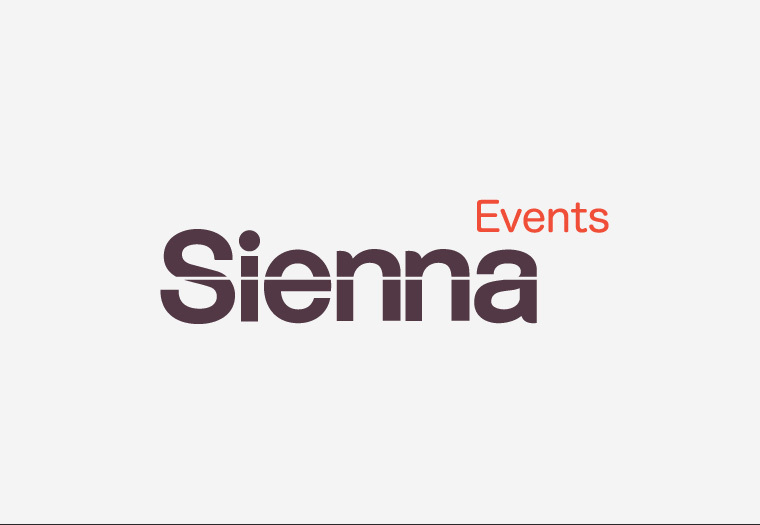 Sienna Events are innovative events planners and promoters. 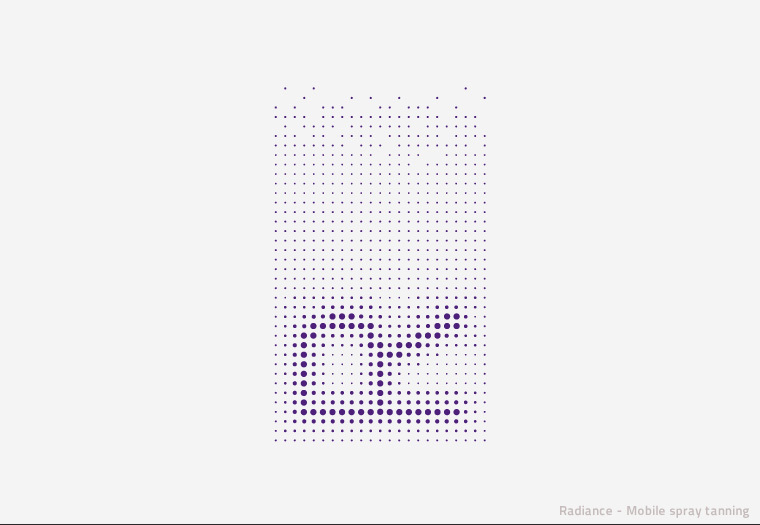 Icon from Avenue’s Radiance graphic identity. A mobile spray tanning company. 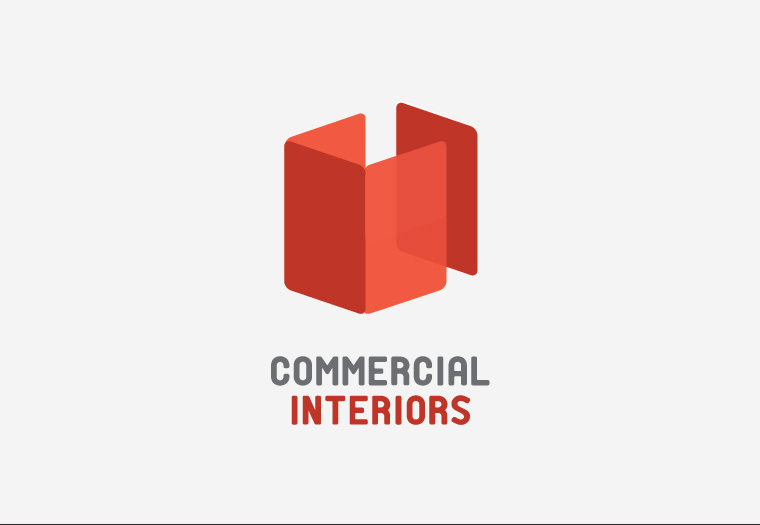 Logo design concept for Commercial Interiors, an office fitting and interior design company. A bold logotype design was needed as part of Avenue’s branding for Powell, a wholesale security suppliers in Birmingham. 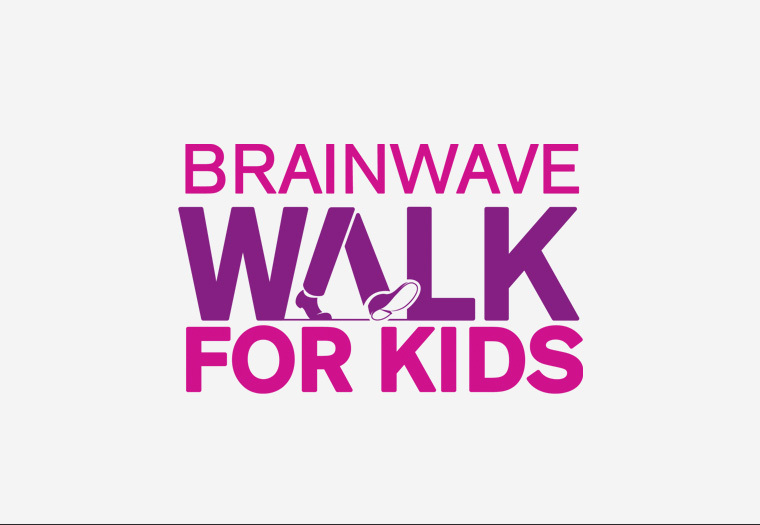 This is the logo we designed to feature on a microsite that we built to promote children’s charity, Brainwave’s Walk for Kids. 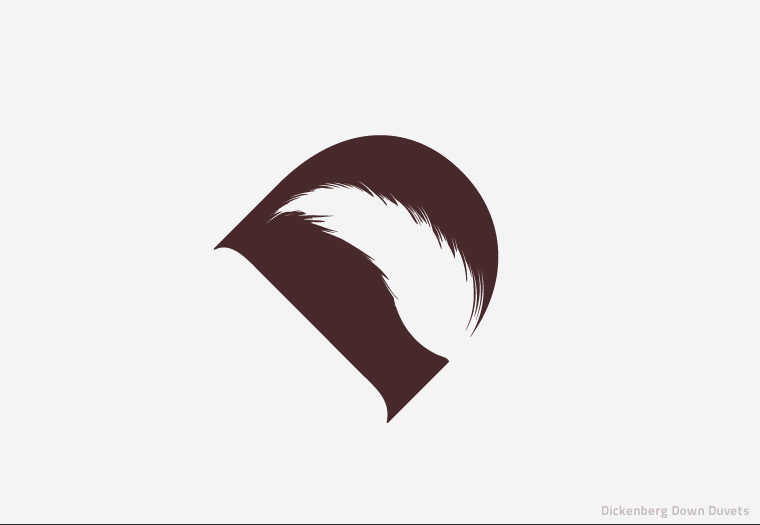 Icon design for Dickendberg Down Duvets, suppliers of organic, natural bedding. Online recruitment agency corporate I.D. 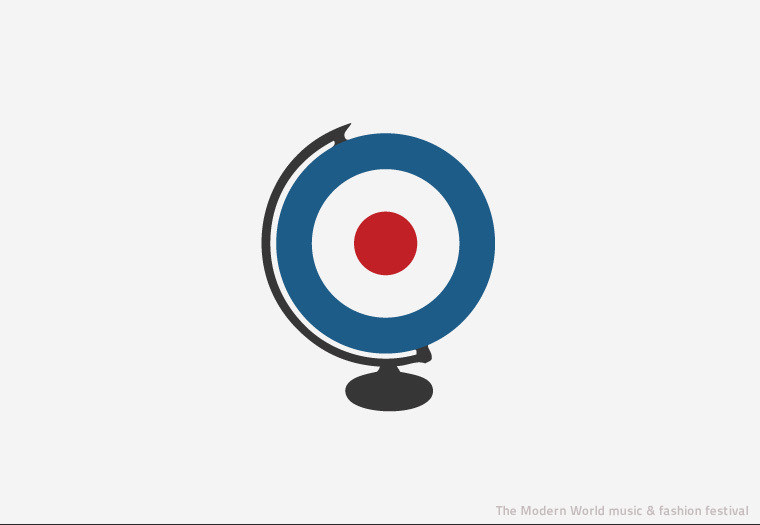 This is a mark Avenue designed for The Modern World, a music and fashion festival weekend based on the Mod subculture. Avenue also designed the event’s collateral; from festival guide to transport posters. 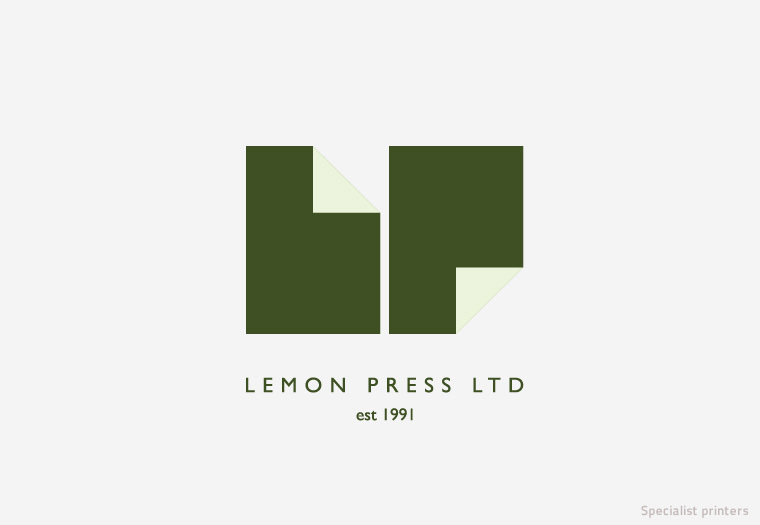 Logo redesign for Lemon Press specialist printers. Two sheets of paper are folded to form the company’s initials within the pictogram. 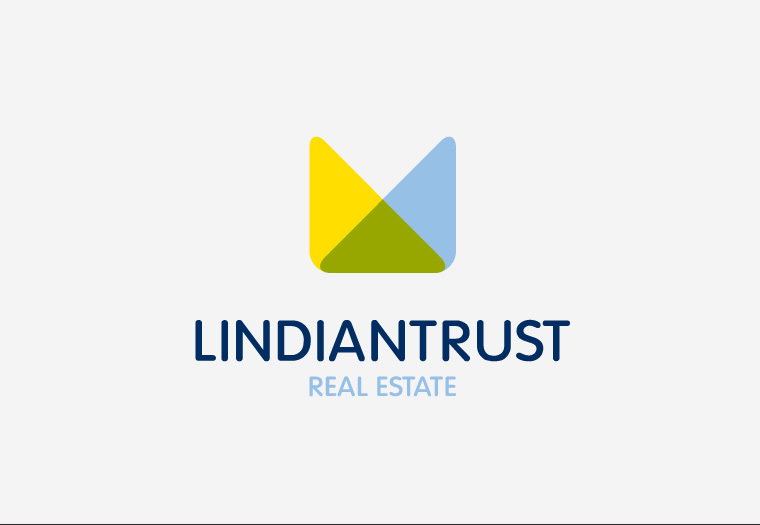 Stripped back redesign of the Lindian Trust’s corporate identity. The original elements of sun, sea and property are refined into one icon. 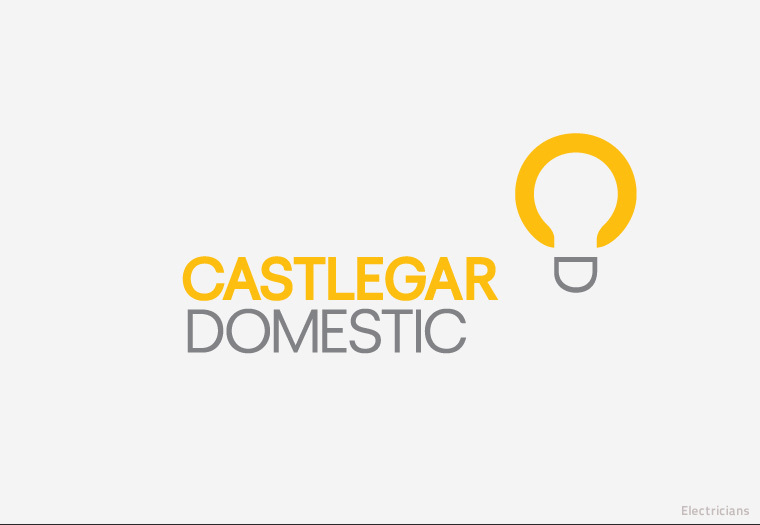 Logotype for Surrey electricians, Castlegar Domestic. The company’s initials have cleverly been turned on their side to form the shape of light bulb. 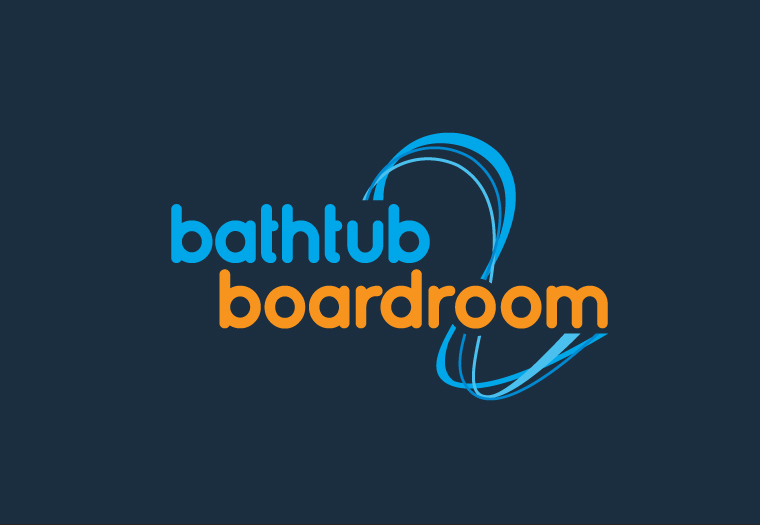 Corporate ID designed for Bathtub 2 Boardroom, a charity providing free office space and mentor support to young businesses. 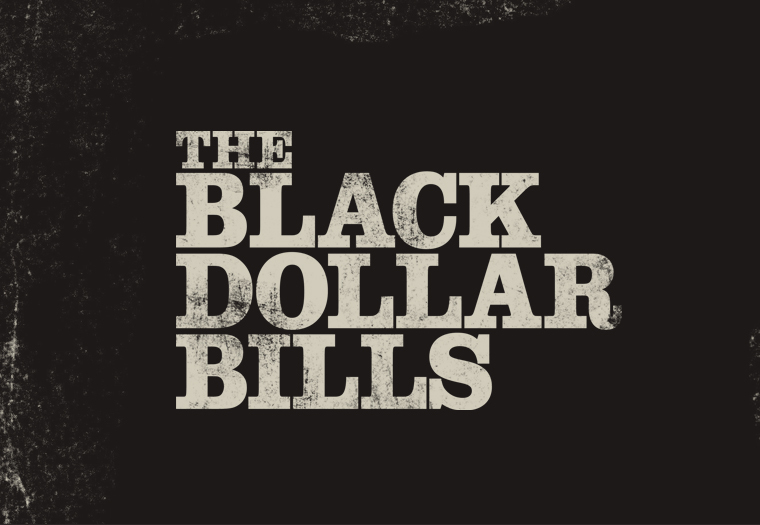 Logo design for Black Dollar Bills, a four-piece rock and roll band from Birmingham. Further merch and promo design work here.